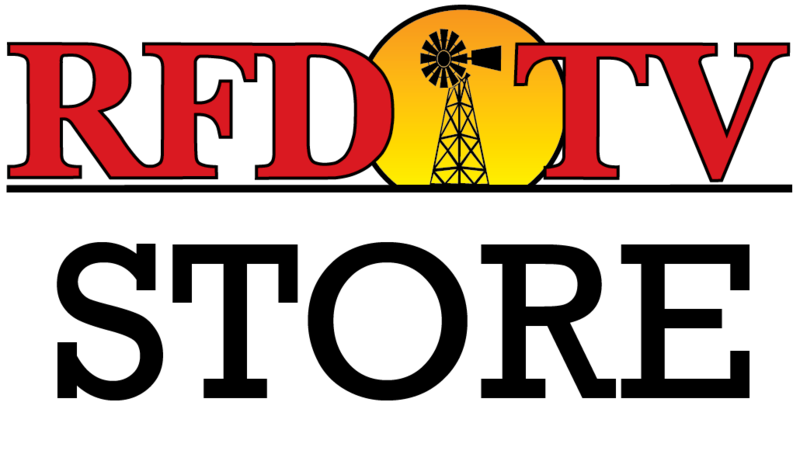 In highlights from RFD-TV’s broadcast of The 2015 Cowboy Experience in Las Vegas, Nevada, “Outside the Barrel” host Flint Rasmussen chats with “Mr. Las Vegas” himself, Wayne Newton, who explains why Cowboy Experience/WNFR attendees are simply the best. Flint is also joined by “8 Seconds” star Luke Bryan, who explains the staying power behind that film and also shares some encouraging stories about how his association with the bull-riding community has helped him to be able to give back to others in some unique ways over the years. Then we check in on Saturday’s Buckle Ceremony, where a couple of well-deserving team ropers talk inspiringly about their dedication to their sport – and their mutual appreciation for one another.